Finesse is our advanced, women's concert and show choir. 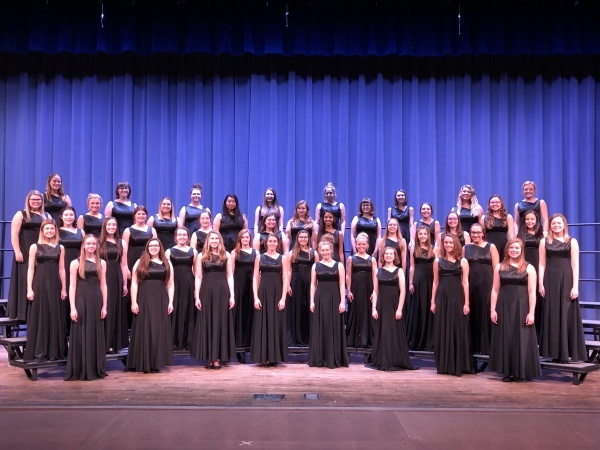 They participate in several concerts and competitions throughout the year and also compete at the ISSMA Choral State-Qualification event. Costs include two performance outfits, music purchases, band and choreographer costs, and similar fees. They also have the option of traveling on the spring trip.